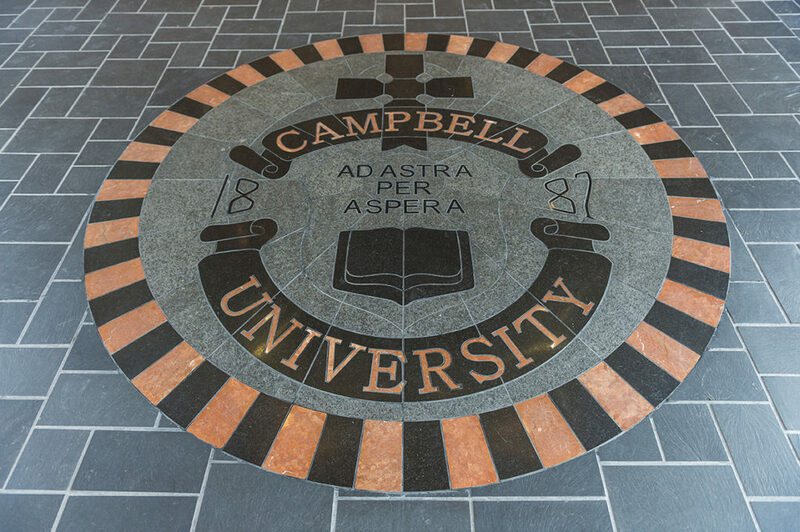 The Campbell logo is the face of our university. 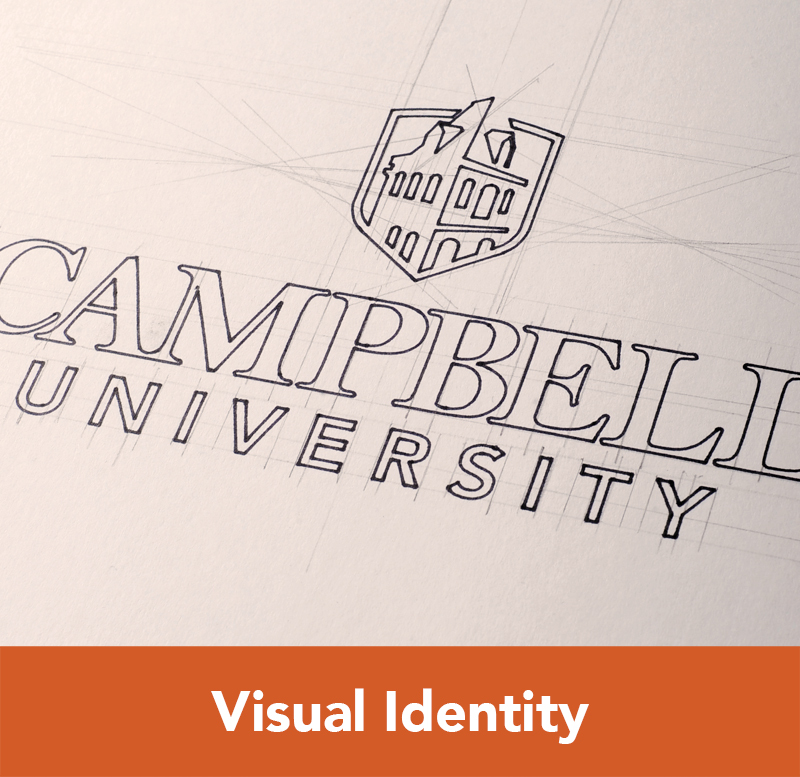 When used consistently, the logo strengthens our identity and further enhances the Campbell brand. The Kivett icon and Campbell University wordmark represent the official logo of the University. 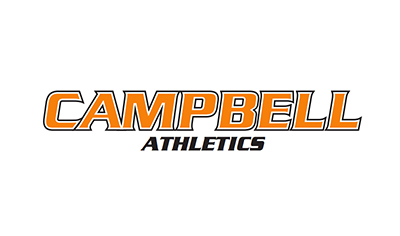 The Campbell University wordmark must be used on all University publications, newsletters, marketing materials and graphics, advertisements and email marketing. The University’s mark is to be reproduced only from an authorized original and cannot be redrawn or modified in any way. Do not flip the logo. Do not adjust the proportions of the logo. Do not independently move or scale the elements. Do not modify the approved colors of the logo. 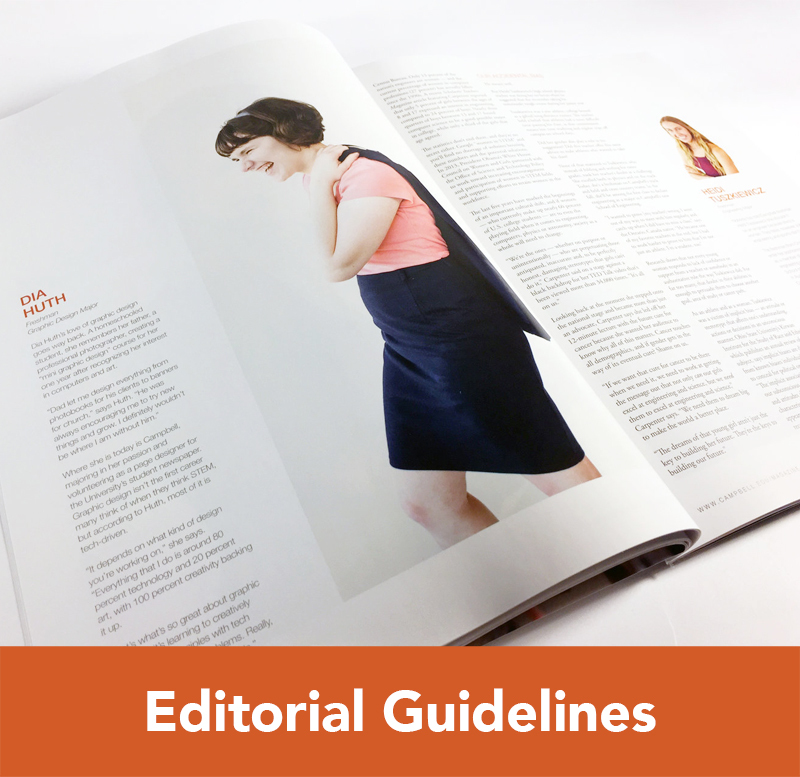 Do not place the logo over photos or patterns. College, school and department signatures have been created using the official Campbell University logo to maintain a consistent brand identity. Secondary logos may be created for use with events or programs that have a fixed start and end date such as centennials, dedications, camps and seminars. The Campbell University seal is the University’s official corporate signature. Documents displaying the University seal convey that they are officially sanctioned by the Board of Trustees or the Office of the President. Only Campbell University’s Board of Trustees and the Office of the President may authorize its use. Therefore, the University’s seal is not to be used on stationery (including note cards), programs, clothing, advertising, etc. The Athletics wordmark and font are to be used only for athletics and should not be used on clothing and/or merchandise outside of athletics. 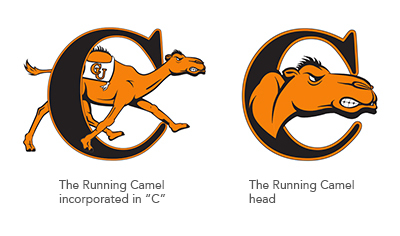 There are two approved variations of the Running Camel: “Running camel in C” and the “Camel head.” Use of the “Camel head” is restricted to areas where running camel is not reproducible. 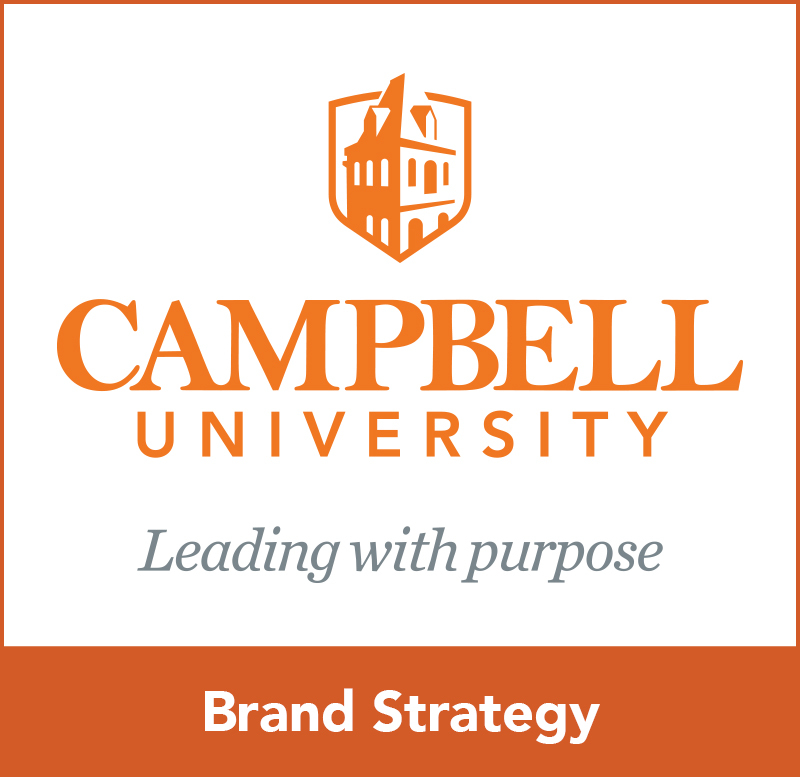 The name, marks, and image of Campbell University cannot be used to imply or suggest endorsement of any product or service not provided by the University. The University’s wordmark, seal and other marks are registered with the United States Patent and Trademark Office and protected by law. Individuals and organizations outside the University who wish to use any of the official marks must first obtain written permission to use the official marks by contacting the University Communications & Marketing.